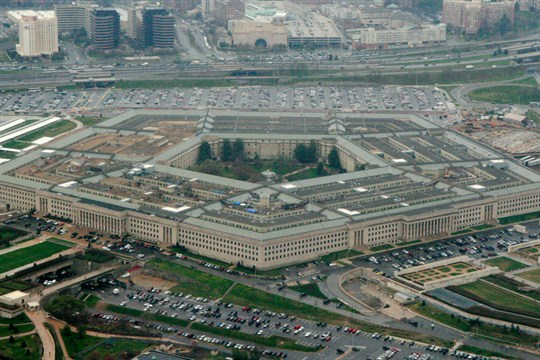 An aerial view of the Pentagon in Washington, March 27, 2008 (AP photo by Charles Dharapak). The U.S. Department of Defense is grappling with a serious problem: It has an increasing need for top-tier technology talent but has a difficult time competing with the private sector for the people it wants. “The Pentagon is struggling to attract and retain talent for technology-centric jobs related to artificial intelligence, coding and software development,” as Mark Pomerlau put it in Defense News.